Bushmans will work closely with you using our experience and expertise to manufacture and deliver an industrial tank to fit specific site requirements. 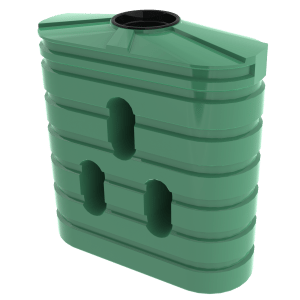 A Bushmans tank is perfect for industrial water treatment and large quality water storage, whether it be on a mine site, water treatment project, rural or transport facility. 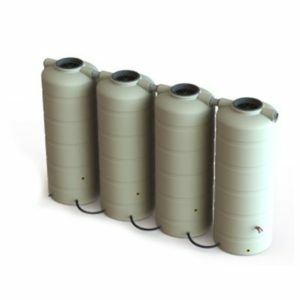 Industrial tank capacities range from 660 Litres to 46,400 Litres, with the option of a blank or a fully fitted out plastic tank. 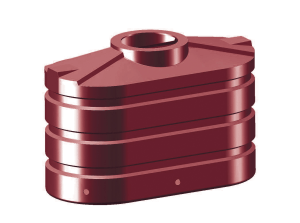 These heavy duty tanks are also well suited to store a large range of chemicals – see our Chemical Resistance Chart here. Bushmans industrial water tanks can be used for storing a whole range of different liquids including both clean and contaminated water for industrial processes, water for dust suppression and an array of different chemicals. An industrial water tank can be used in a wide variety of different industries and processes. For example, mine sites and resource operations, nursery and garden centres, manufacturing processes such as food and wine making operations, cooling and recycling systems, wash down facilities or local council operations such as park and garden water systems and swimming pools. We use Bushmans specially formulated material called SUNSMART®. This material ensures tanks last longer in even the toughest of conditions. 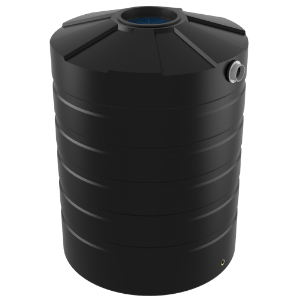 All Bushmans water tanks, industrial water tanks, agricultural tanks, chemical storage tanks and other products are made with utility, durability and the Australian climate in mind. If it is a Bushmans tank, you know you can trust it! A Bushmans industrial water tank is perfect for holding water and other liquids that have a greater than one specific gravity (SG). Meaning, it allows the tank to hold liquids that are heavier than water. A standard tank has a specific gravity of 1 (SG1.0). 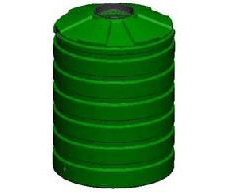 An industrial water tank comes in specific gravities of 1.2, 1.5 and 2 (SG1.2, SG1.5 and SG2.0) and if required, Bushmans can produce a tank with SG ratings above 2. Our industrial tanks use more raw material in the production process resulting in thicker walls and an overall more sturdy and reliable tank for your needs. Each industrial water tank can be made from different raw material grades to meet your specific corrosion resistance requirements. In addition, each industrial water tank has additional welded fittings added. The size of the fitting will determine how thick the tank wall will need to be. For example, a 100mm welded fitting may only need an SG1.2 tank, whereas a 200mm fitting may need a SG1.5 tank. Bushmans Industrial in-house fleet of trucks deliver products from factories in Queensland, New South Wales, Victoria and South Australia and our drivers are trained in all aspects of placement and fit out of tanks. We have wide coverage of Australia and operate and supply our range of tanks and accessories in the areas of VIC, SA, NT, QLD and NSW and have facilities in each of these states to provide fast and efficient service. 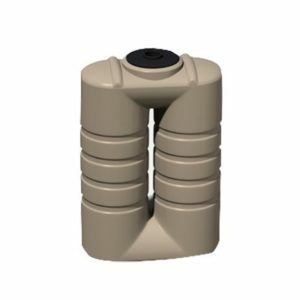 There is a comprehensive range of fittings, accessories and attachments to meet the requirements of most applications and facility design. We are confident that our tanks will do the job and our Industrial tanks come with a 5-year guarantee and as always, the best in Bushmans after sale service. Our FAQ section will give you some useful information on how to maximise the service life of your tank.